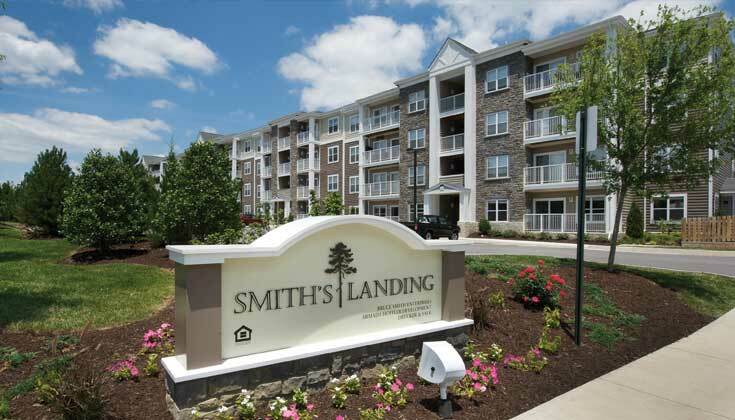 Real Estate Portfolio | The Virginia Tech Foundation, Inc. The Virginia Tech Corporate Research Center (CRC) is a for-profit subsidiary of the Virginia Tech Foundation. 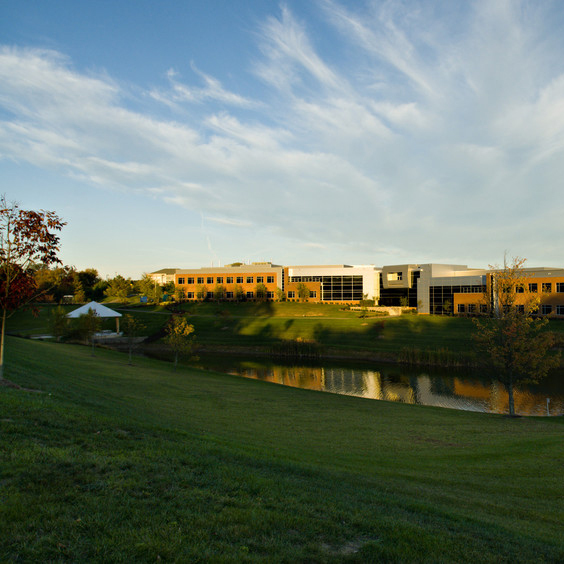 The CRC currently consists of 33 buildings on approximately 230 acres with more than 1,000,000 square feet of office and research space. 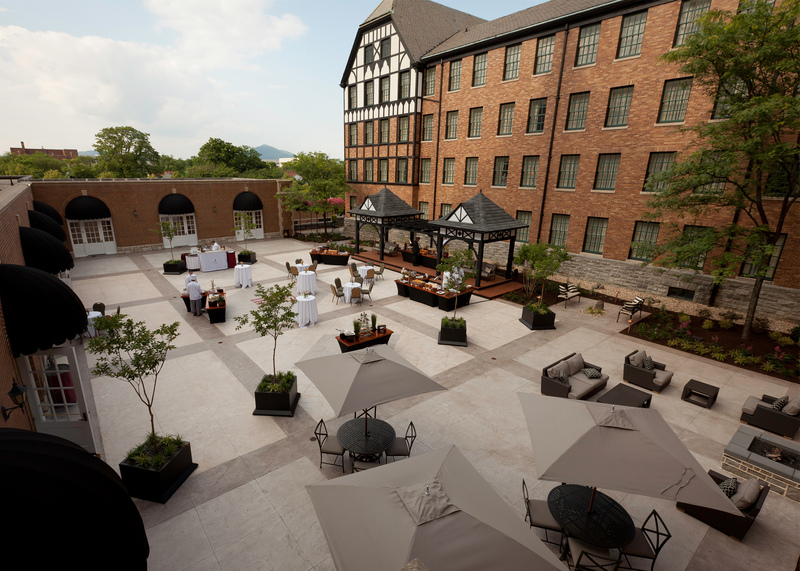 The 331-room historic Hotel Roanoke was given to the Virginia Tech Real Estate Foundation in late 1989 by the Norfolk Southern Corporation. This successful partnership between Virginia Tech and the City of Roanoke continues to benefit the university and the region as a premier site for educational, civic, and business events. 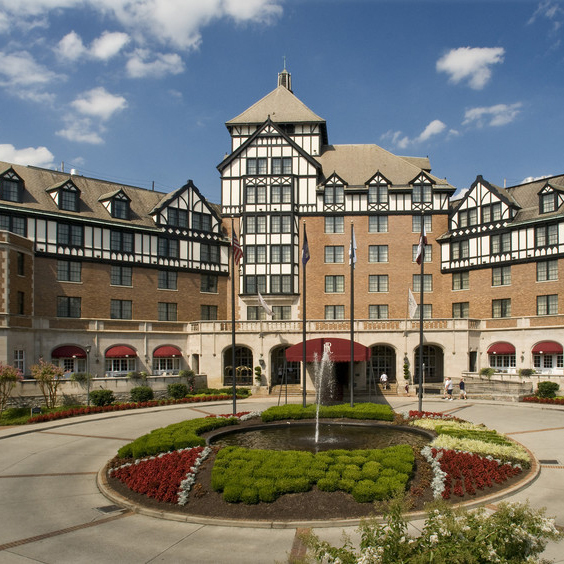 The Hotel Roanoke is a member of the prestigious Historic Hotels of America program administered by the National Trust for Historic Preservation. 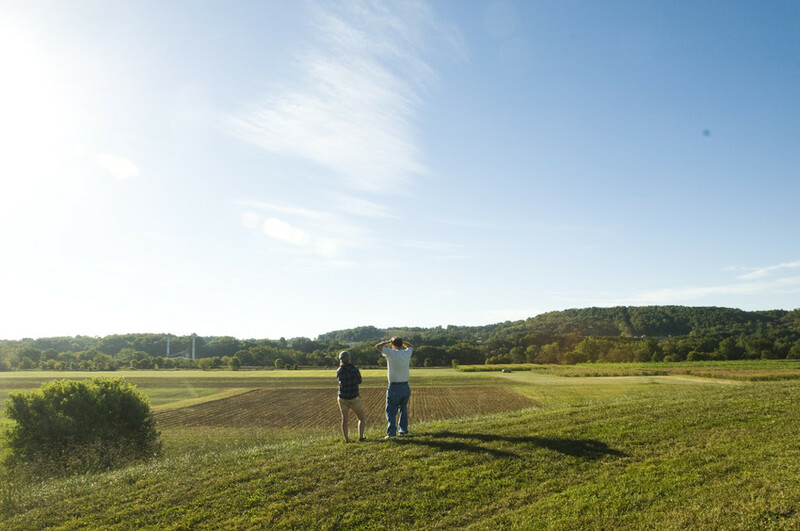 A clear vision, a supportive foundation, committed donors, and eight years of diligent effort have resulted in the finest university golf venue with accompanying public access in the region. 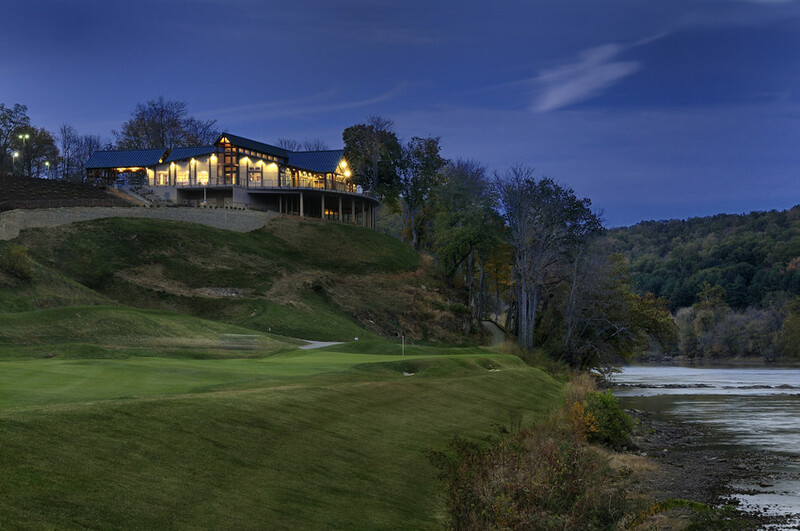 This 184 acre course hosts the signature Pete Dye rolling terrain set against the tranquil back drop of the New River. 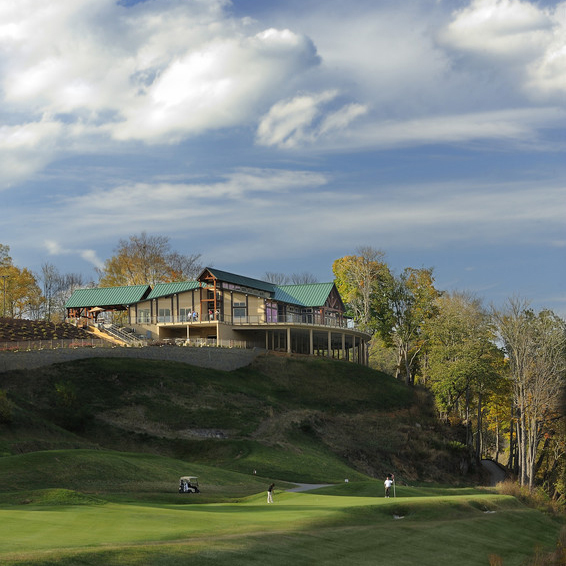 With the completion of the Harry S. and Patsy B. Williams Clubhouse at the River Course, the vision that began in 2002 with the acquisition of the golf course has come full circle and provides all the amenities necessary to provide a truly special golfing experience. 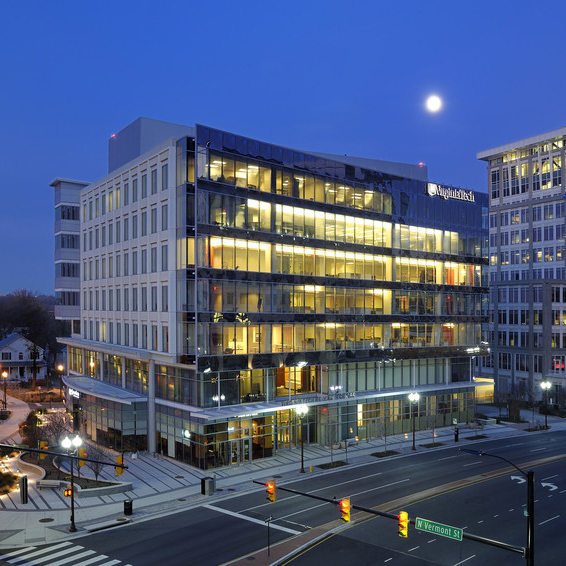 The Virginia Tech Research Center – Arlington is a highly visible, state-of-the-art facility located in the vibrant Ballston district of Arlington. The new center is designed to further Virginia Tech’s mission to expand its research portfolio in the National Capital Region. 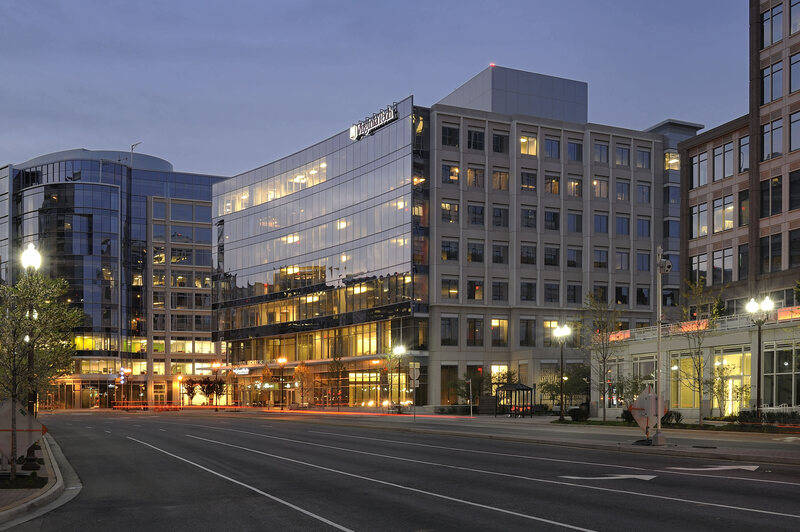 The location offers great opportunity for partnerships with corporate research entities and is in close proximity to government agencies and other public and private-sector organizations. 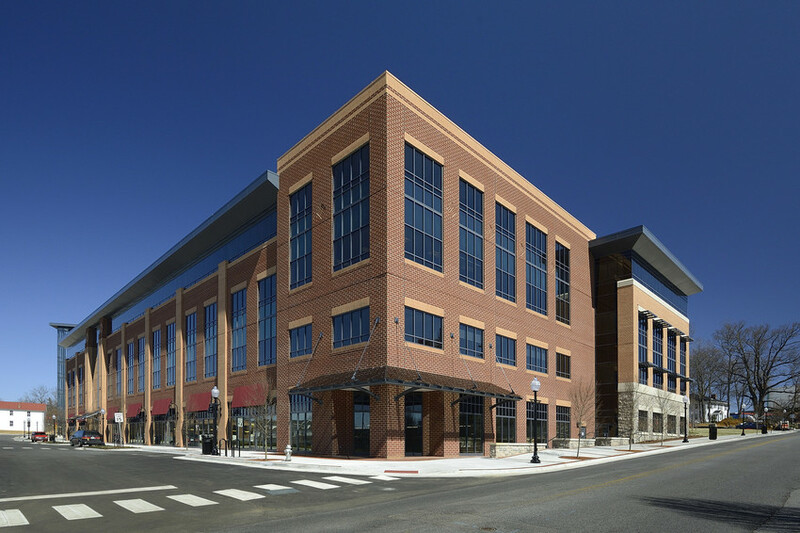 North End is a 142,000 square foot mixed use development with a diverse environment of retail, restaurant and office space located at the intersections of Prices Fork Road and Gilbert & Turner Streets in Blacksburg, Virginia. 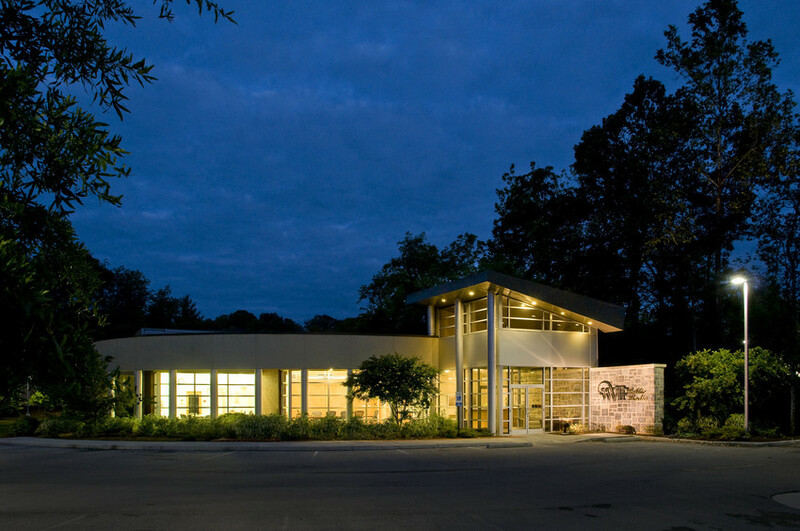 In addition, an approximately 800-space parking garage provides parking for the building tenants, university personnel, and visitors to the Moss Center for the Arts. 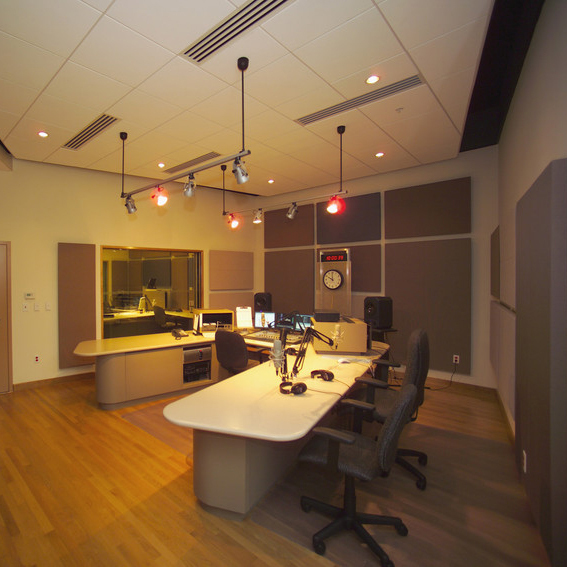 WVTF provides listeners with classical, jazz, and NPR programs broadcast from the state of the art Roanoke studio. Its companion station, RADIO IQ, broadcasts BBC and NPR news, talk, and discussion programs. WVTF Public Radio and RADIO IQ are public radio broadcast services of Virginia Tech, and with support from the Virginia Tech Foundation, WVTF has been able to offer the highest quality of broadcasting to a weekly audience of nearly 170,000 listeners in central and southwest Virginia, southern West Virginia, and northern North Carolina. 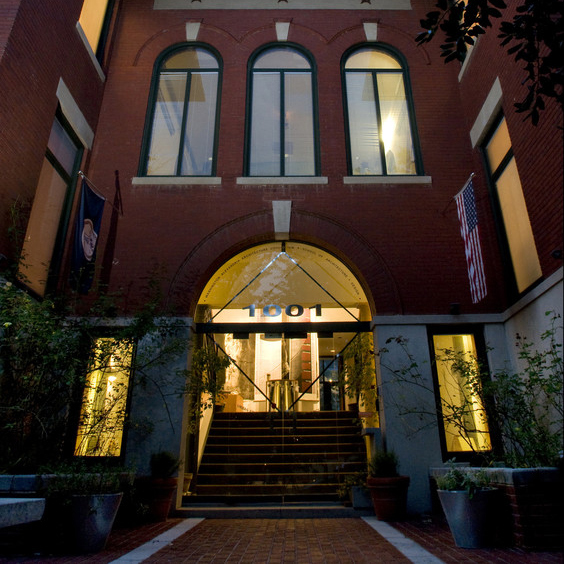 The Washington-Alexandria Architecture Center’s (WAAC) academic buildings are located within the historic district of Old Town, Alexandria, Virginia, providing studios, a library, shops, darkrooms, computer lab, and classrooms. 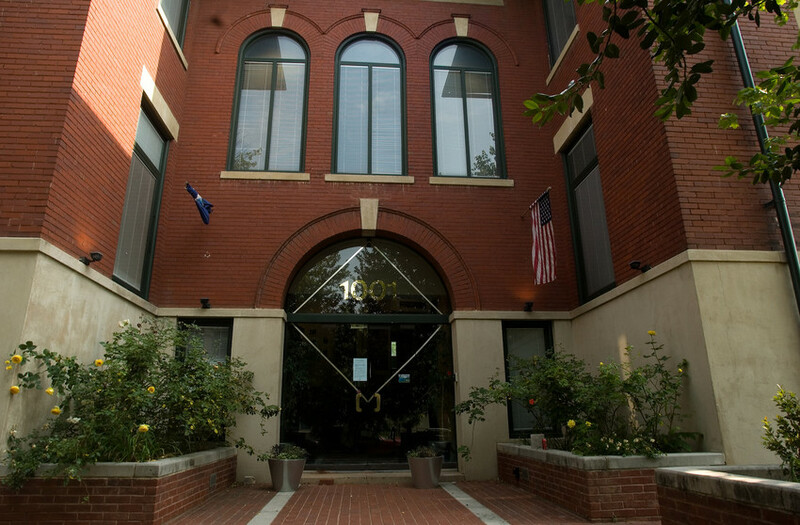 The center also maintains a 23 unit apartment building and a commercial building (3,400 square feet) for professional projects. 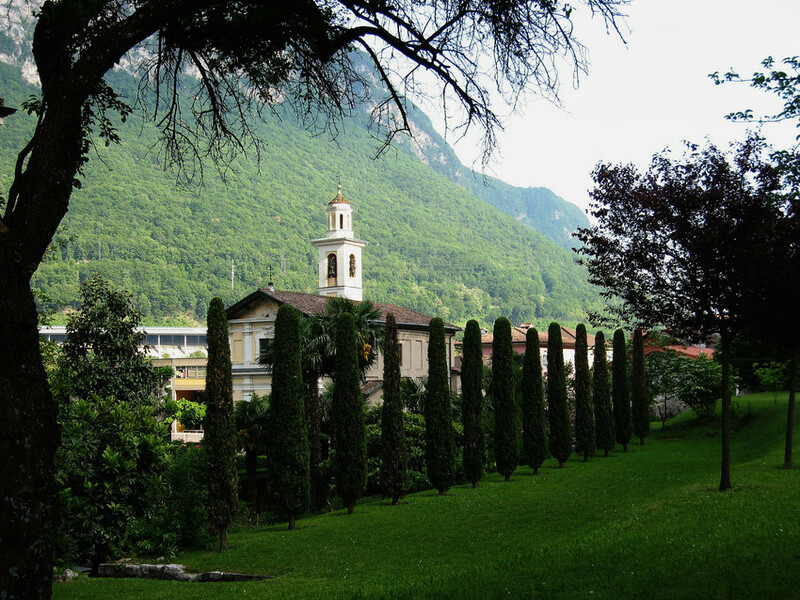 All facilities are located within a four block radius and form an urban campus of historic structures. 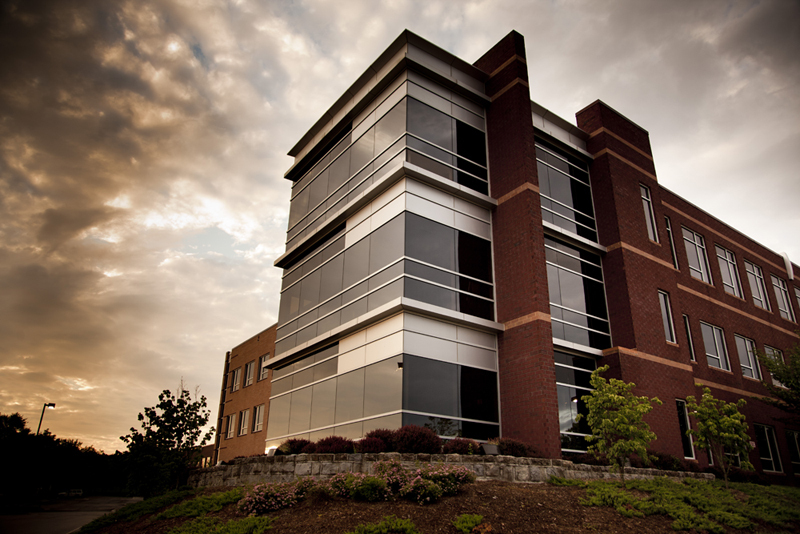 The WAAC buildings are owned by the Virginia Tech Foundation. 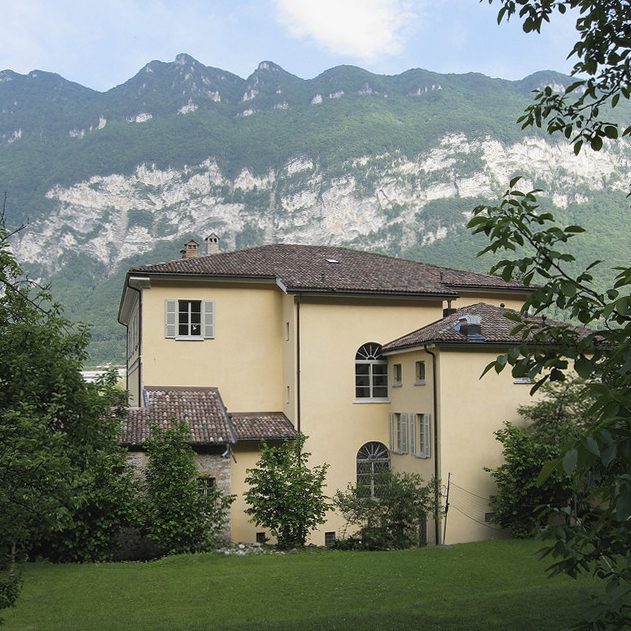 Virginia Tech purchased the 250+ year old "villa" in the southern part (Canton of Ticino) of Switzerland in early 1992. It is a university facility, owned by the Virginia Tech Foundation, and leased to the university for study abroad purposes. The building was renovated directly after purchase and just recently completed a further extensive renovation and expansion. The facility was re-named after Dr. Charles Steger to honor his vision of education efforts overseas and his leadership as the university’s fifteenth president. 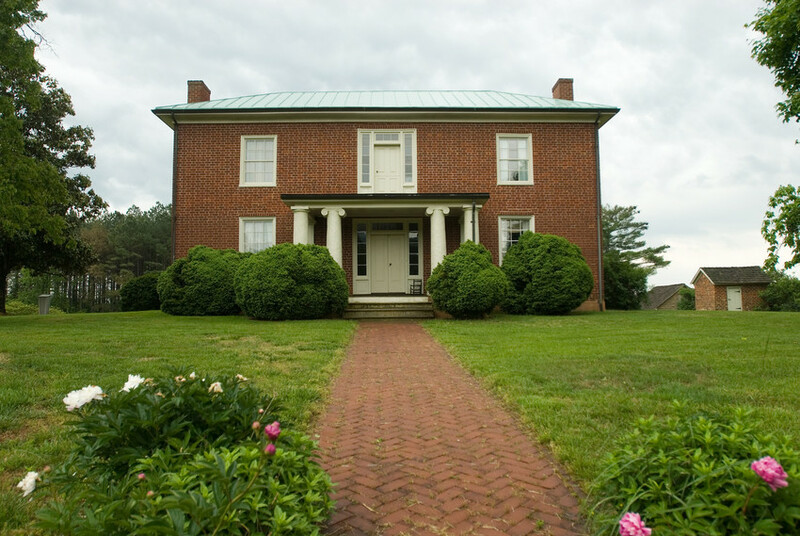 The Reynolds Homestead was originally built in 1843 as the Rock Spring Plantation in Critz, Virginia. 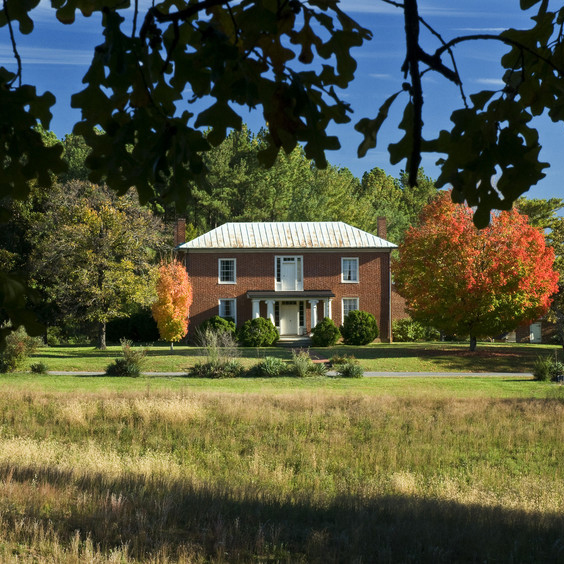 In addition to the Reynolds Homestead, the university developed a 4,000 square foot education facility that provides classrooms, studios, and library space that benefits the community and provides local artists with a venue to display their work. 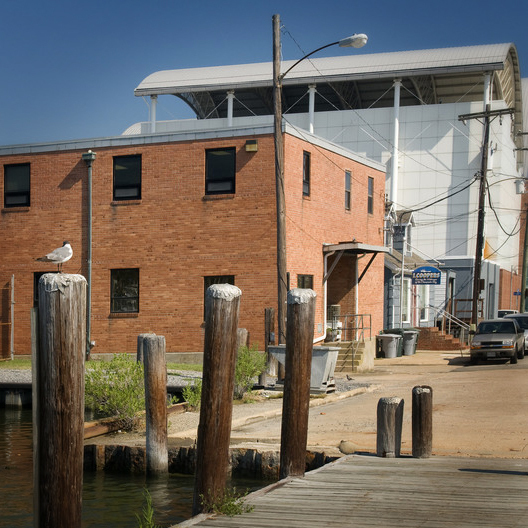 The Hampton Seafood Lab is located in the heart of Hampton, Virginia along the waterfront of the Chesapeake Bay. This almost 10,000 square foot facility provides the university with a living laboratory in which faculty and students study regional aquatic life and perform valuable food quality/safety testing for the seafood industry. 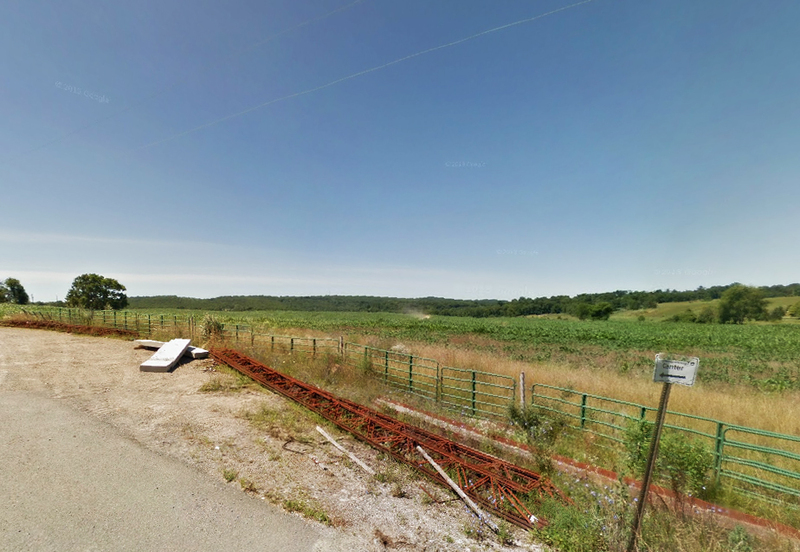 The Heth Property consists of approximately 310 acres of valuable pasture and crop land located in Blacksburg, Virginia and directly adjacent to campus. 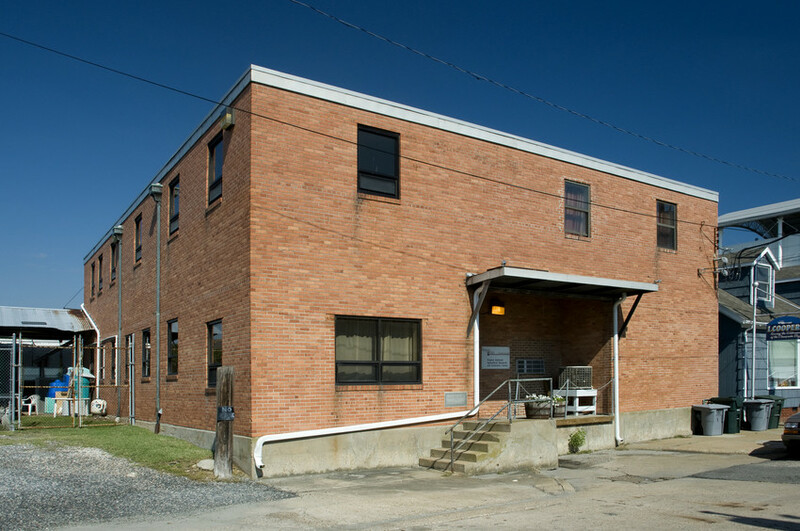 This property is a designated Agritourism site and is leased to the university for the benefit of the College of Agriculture and Life Sciences and offers students and faculty the opportunity to perform research and broaden the understanding of agricultural sciences in a living laboratory. 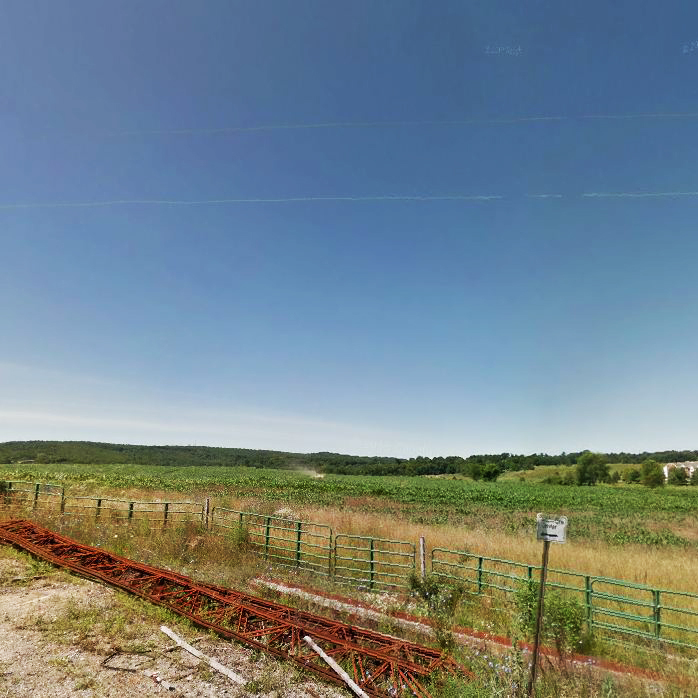 Kentland Farm consists of 95 acres of prime cropland located in Montgomery County near the main university campus off of Prices Fork Road. The foundation currently leases 87 acres of the property to the university for the benefit of the College of Agriculture and Life Sciences. 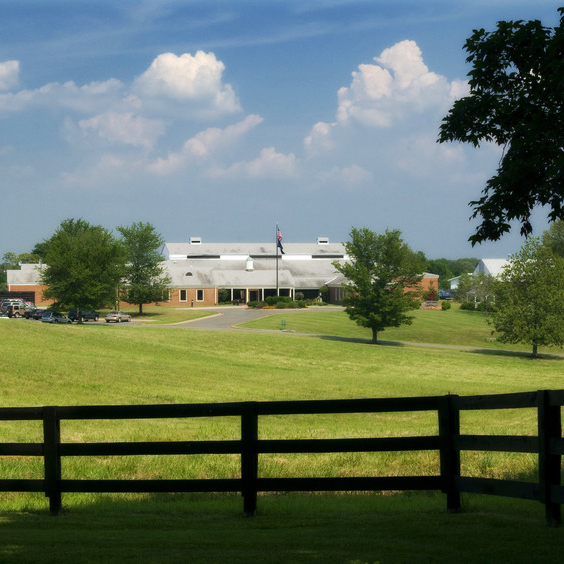 The Marion duPont Scott Equine Medical Center (EMC) is located in the heart of "horse country" in Leesburg, Virginia. 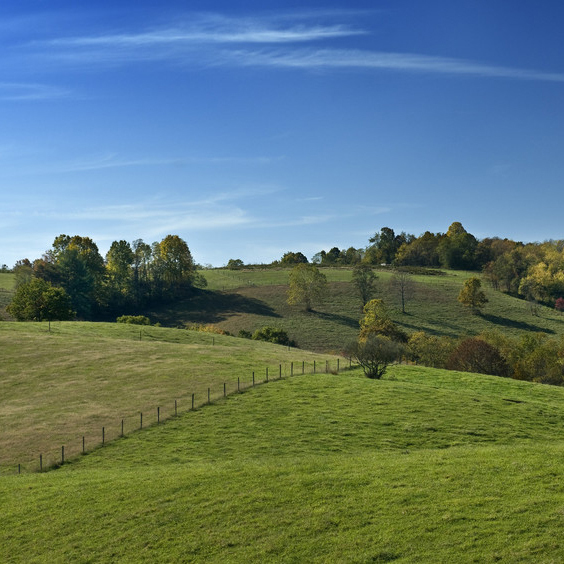 This 200 acre parcel was originally donated to the foundation by the Westmoreland Davis Memorial Foundation with the understanding that the university, through the Virginia Tech Foundation, would establish a pre-eminent equine health care facility to service the region. The EMC offers full service equine care and cutting edge medical advances in treating illnesses and disease affecting horses through aggressive research and development. 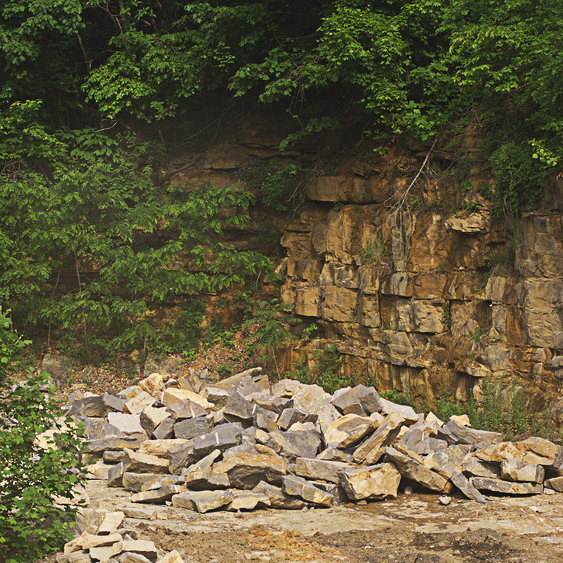 The Quarry is one of two stone processing facilities operated by the university to manufacture the trademark “Hokie Stone” for which the Virginia Tech campus is famous. 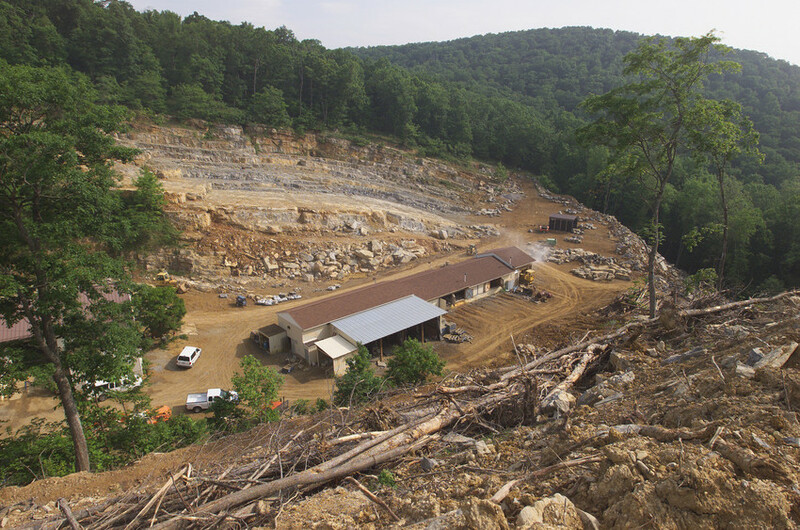 This now 90-acre site is owned by the foundation and leased to the university and is the primary source of stone for the campus. 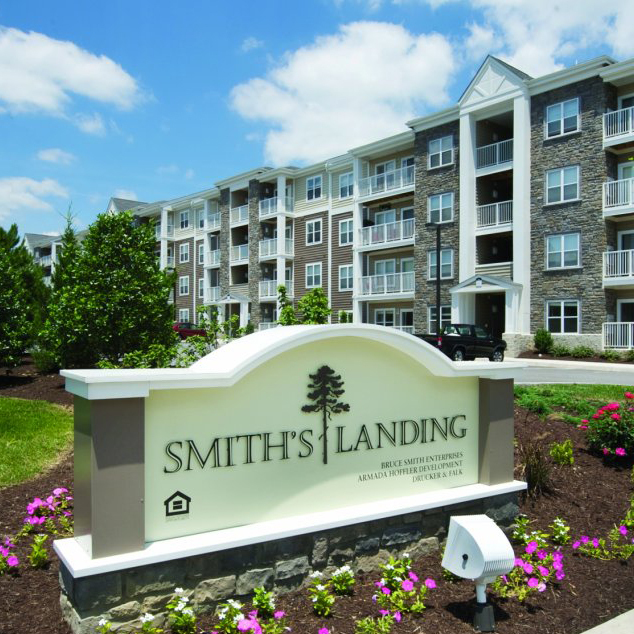 Smith’s Landing was ground leased by the foundation to Bruce Smith/Armada Hoffler to provide for an upscale apartment community with one, two and three bedroom apartments and a Hilton Garden Inn hotel. 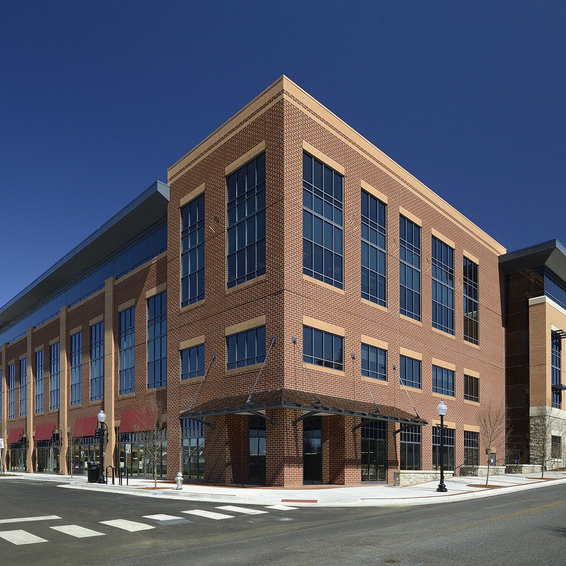 The University Gateway Center (UGC) is an 80,272 square foot building with approximately 20,068 square feet of retail space on the first floor and 60,204 square feet of office space on floors two through four. 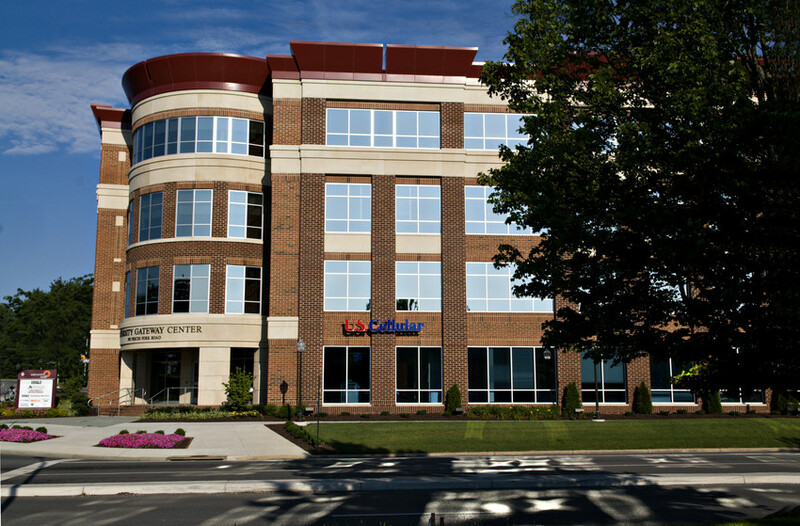 Although the university leases the majority of the office space, the foundation’s offices are also located in this building. 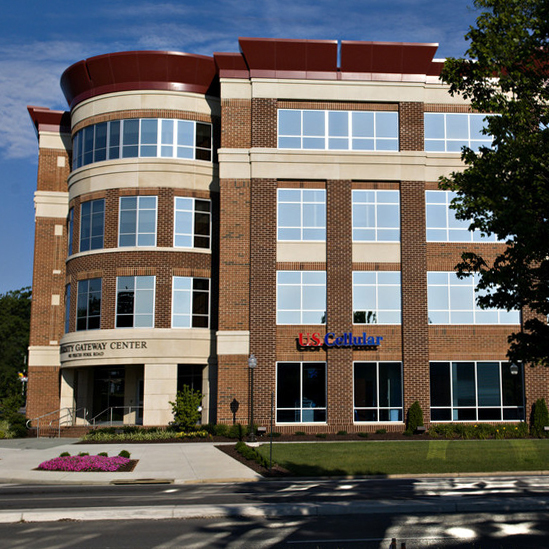 The adjacent 4.5 story parking garage provides free parking to the building and adjacent University Mall Shopping Center.